Join Malagasy-American Singer Razia Said and Madagascar’s Biggest and Brightest Stars in a Musical Effort to Save the African Rainforest: July 19th, Thursday @ 8:00 p.m.
How can you manage to contribute to an all-important global effort to save the rainforests of the world and enjoy fabulous world music and dance at the same time? By partaking of Razia Said‘sWake Up Madagascar Tour of course! Now a US citizen, although originally from Madagascar herself, Said has long been concerned over the damage done to the rainforests of her native homeland by the illegal deforestation activities of the logging industry. Proceeds from her upcoming concert will go towards local and global efforts to end this senseless destruction of one of our planets most precious natural resources. Coming off the heels of a highly successful similar event of last year, this year’s tour features the same star-studded line up of musicians and dancers, including in addition to Said, Madagascar natives Jaojoby, Charles Kely, and the Saramba. The music genre of the evening will be salegy, a native form of pop considered to be most representative of Malagasy culture. And, as it just so happens, none other than Jaojoby, himself, is one of the forefathers of the style. Based on African folk genres of the sub Sahara, it gradually piqued the interest of the general population of Madagascar, most notably through a heavy incorporation of electric guitar beginning in the 1950s which gave it a distinct funk-like character. Salegy is uplifting in mood, vibrant in character, and teeming with energy. Both poly rhythmic and poly harmonic in over-all structure, it is most often performed in the key of A minor, and features, in addition to electric guitar and bass, accordion, and a percussion section typically comprised of drum set, djembe, and shakers. This is definitely party music folks! So, if you’re in the audience, expect to be called on upon to participate. Salegy features periodic episodes of call and response interchanges between the members of the band and the audience in the form of repeated vocal phrases and hand clapping patterns. The dance that traditionally accompanies this genre emphasizes hip movements and will be amply demonstrated by dancers on stage the night of the concert. So get ready to sing out loud, clap those hands and swing those hips at the Wake Up Madagascar Afropop concert gone dance party. Sounds like a great time for a great cause to me. Singer/composer Razia Said has most definitely joined the ranks as one of America’s rising world music stars. National Geographic predicted that her recording “Zebu Nation” (2010) would rank among the year’s top 12 in the world music category even before it actually came out. Read more about her accomplishments as well as those of other members of her amazing tour at these links: Razia Said / Jaojoby / Charles Kely / Saramba. When: Thursday, July 19th @ 8:00 p.m.
Join in the Celebration of Bulgaria’s Special Day with Fabulous Folk Song and Dance: May 13th, Sunday @ 5:00 p.m. Participate with Boston’s Bulgarian-American community as they celebrate the 8th Bulgarian Cultural Festival in New England in recognition of their native homeland’s independence as well as the establishment of the Slavic alphabet. Presented by the Bulgarian-American Center (MADARA), this well-established popular event promises attendees an evening of colorful folk music and dance originating from a wide variety of local regions throughout Bulgaria. Featured performers will include the folk dancers of Ensemble “HORO” from Chicago, women’s chorus Divi Zheni, and men’s chorus Zornitsa. I know that I have posted about this event before, however, this year activities appear to have been expanded a bit to include native food and games, making it a more family friendly event. So, why not bring the kids along too! This long-running ethnically inspired event is sure to please crowd members of all ages. Ensemble “HORO” (The Ensemble for Bulgarian Folk Dances) is comprised of 40 or so very passionate adults and teens dedicated to the promotion of their native culture’s performing arts here in the United States and beyond. Artistic directors Irena Gotcheva and Todor Gotchev, both formerly of the highly esteemed Bulgarian troupe Ensemble “Silven”, established this Chicago-based troupe in 2003, assuring that their repertoire would represent all of Bulgaria’s main cultural sects in authentic folk music and dance including, Severniashka, Trakiiska, Shopska, Dobrudjanska, Pirinska and Rodopska. In addition to frequent local appearances throughout the Chicago area, the ensemble has also performed in St. Louis, Toronto, and Montreal. Divi Zheni (Wild Women) is an all-female chorus which performs a most authentic repertoire of Bulgarian folk songs either a capella or accompanied by ethnic instruments such as the tambura, dumbek, and tupan. Members of this group come from a variety of ethnic backgrounds and range in age from young to old. Their repertoire includes both village and more popular dance songs which they perform at concerts, festivals and dance events. Founded in 2000, they not only appear locally, but nationally and overseas in Bulgaria as well. 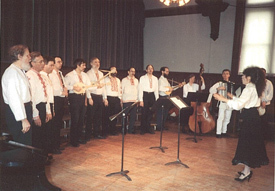 Zornitsa, the male counterpart to Divi Zheni, was the first group of its kind to perform Bulgarian folk and popular songs. 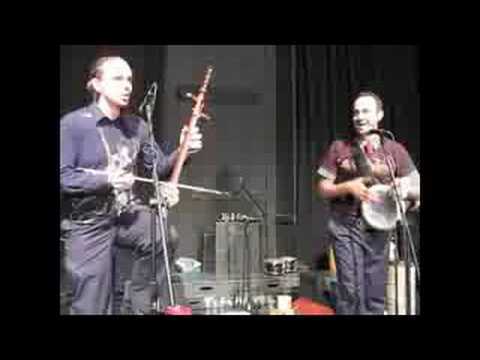 In addition to appearances at folk music events around the New England area, they have also performed in Bulgaria where they were aired on Bulgarian National television. Tatiana Sarbinska, internationally renowned Bulgarian folk artist, is the artistic director of both Divi Zheni and Zornitsa. As a recipient of the prestigious honor of National Treasure status, compliments of the Bulgarian government, she is recognized as instrumental in the preservation of her country’s native music culture. Thus, it is under her tutelage that Divi Zheni and Zornitsa are able to perform so successfully in the true Bulgarian folk style. She has had and still enjoys an illustrious career as a vocalist and has recorded her own cds, Makedonsko Devojche and Katerino Mome. Since 1991, she has shared her numerous artistic talents in the United States through the direction of various ensembles, music events, and workshops. When: May 13th, Sunday @ 5:00 p.m.
Priyadarshini Govind is considered to be among the best if not the best in the world at her craft. Performing since the age of 16, she has pushed the art form of Bharatnatyam, one of the oldest styles of classical Indian dance, forward with her progressive approach to both technique and expression. The genre began as a part of the religious rites performed for deities worshiped in Hindu temples over 2000 years ago. Built around an artistic vision of seemless unity between dance movements, often precisely rhythmic in character, and highly expressive drama, this particular style of movement presents itself as a true challenge to even the most accomplished dancer. It is the their job to achieve an exact balance between whats refered to as the “nritta” or manner of movement that emphasizes purely technique and the “nrithya” which is focused upon the dramatic aspects of dancing. The latter is achieved through employment of a specified series of techniques associated with abhinaya, an Indian form of artistic expression. These include mudras (sacred gestures), mime, facial expressions, and body movements. As a true master of Bharatnatyam, Govind sums up her artistic role thusly, “Dance is such a complete line with visuals, poetry, drama, music … You use your whole body to communicate all of this”. She considers her connection with the audience of utmost importance, aiming to virtually transport them into her world with her as she performs, wherever she happens to be artistically at any given moment. Although Govind considers the dramatic aspects of her dancing as more personally fulfilling, her technique is most impressive nonetheless. One can truly appreciate her sharpness of body line, intriguing footwork sequences, and overall flexibility, physical extension, and control. Her sense of expression is very precise, intense, and down to earth. No phoniness here. She can change character seamlessly at the drop of a hat and no emotion, idea, or concept seems too abstract for her to handle, dramatically speaking. In keeping with her artistically progressive outlook, she often chooses to portray modern up-to-date concepts, which are unique to her own personal dance repertoire. Govind manages to effectively communicate a vast array of varying emotions within in a variety of differing dramatic scenarios, all during a single performance, literally mesmerizing audiences with her theatrical skill in the process. Her visit to Boston presents a rare opportunity indeed for all of us in the area to experience the ultimate in classical Indian dance. 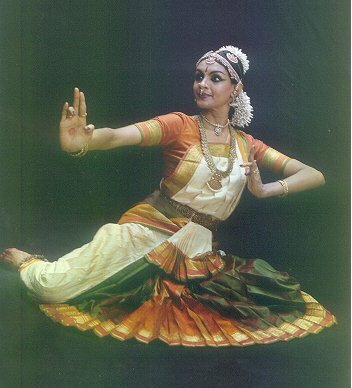 Priyadarshini Govind began dancing in the Bharatnatyam style as a young child. In fact by the age of nine she had begun training with the great masters of her native India. Exceptionally talented, she continues to enjoy an international career of the highest order earning herself the most coveted title of “Kalaimamani” in honor of her artistic achievements. You can read more about her many accomplishments here. 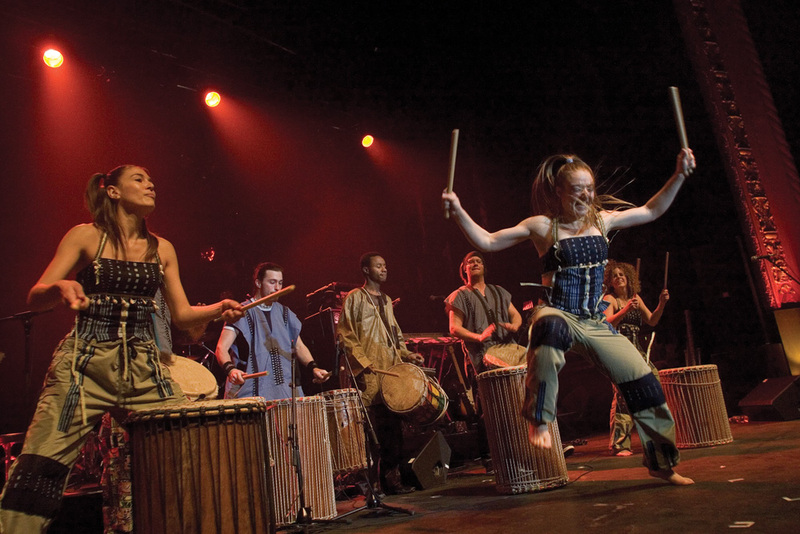 Help West African Drumming Star Moussa Traore & Friends Build a New School for the Children of Mali @ the African Rhythms Benenfit Show: March 24th, Saturday @ 7:30 p.m. This highly successful annual benefit concert, which features the music and dance of West Africa and the African diaspora, is in its 11th year and still going strong. West African-style music and dance performances showcasing the traditional cultures of Mali, Guinea, and Senegal will be featured. In addition more modern styles of semi-African performance art which involve a blending of various diverse genres will also be highlighted in variations of hip-hop, break dancing, jazz and other forms of Afro-fusion. This years featured performer will be none other than internationally acclaimed djembe artist Moussa Traore, a well-seasoned performer of 30+ years who is currently considered one of the best Malian drummers in the world. He will be leading a drum troupe composed of some of the areas most talented musicians. In addition, there will be a number of local dance groups also performing including, the Teriya Dance Company, Troupe Teranga, the Hip-Hop Mamas, Dance ‘n Feet, and students from the Movement Center (Acton) and the Harvard Academy of Dance who will add a little variety to the cultural mix with some Latin dance moves. 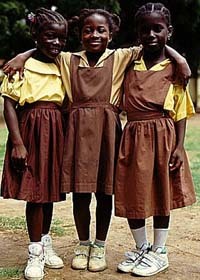 All of the proceeds of this event will go to benefit the “Build a School in Africa Project”. This highly dedicated group of volunteers have managed to complete a total of 9 buildings thus far for the benefit of Africa’s impoverished youth. Moussa Traore’s rise to fame in his homeland of Mali in West Africa started early on when, at the age of 17, he was selected as the permanent representative from his region to lead the local drum troupe into national competition every year. Under his skillful guidance, they manged to win each and every time! 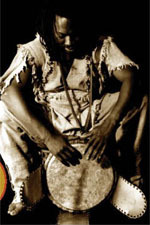 After 12 years of rigorous study in the art of djembe playing, he earned himself the distinguished title of Master Drummer and continued to build on his already illustrious national career, excelling as a performer, teacher, recording artist, and musical director. 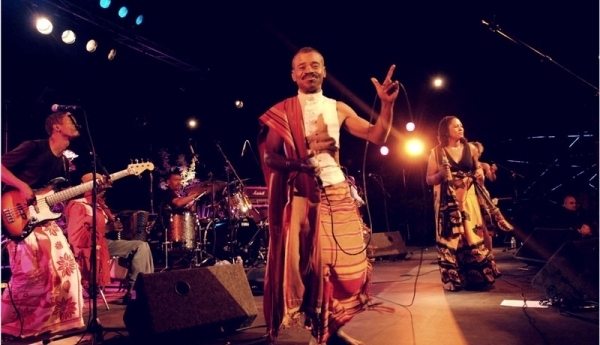 He has since gained an international reputation as well, not only as a djembe virtuoso, but a leading authority on Malian music. In 1994, he was invited to teach and perform as a part of Brown Univerisity’s “African Dance and Music Program”. Now a resident of New England, he continues to perform extensively with his own drumming troupe Timinandi and with other artists, as well, while recording a few CDs along the way. He also teaches classes and conducts workshops throughout the US. To attend the African Rhythms Benefit Show is a multi-faceted experience to be sure. First and foremost you get to enjoy the world-class performance of Moussa Traore and his ensemble. In addition, you get a taste of what’s happening performance-wise on the local world music scene, including student dance activities who knows, you might be motivated to tryout some of these classes for yourself. Then of course, there’s always the satisfaction of knowing that you are contributing to the well-being of others on this planet who are less fortunate and in need of a helping hand! When: March 24th, Saturday @ 7:30 p.m.
Watch Ballet Hispanico in action! creation of award-winning dance artist/arts administrator Tina Ramirez who started the troupe in hopes of strengthening the position held by the Latino culture within the dance world. Since 1970 the company has continued to produce a steady stream of performances which effectively showcase various forms of Latin dance and its accompanying music. In 2009, Eduardo Vilaro, an awarding-winning dance artist in his own right, became the ballet’s new artistic director after dancing with them, himself, for ten years. Hoping to build upon Ramirez’s already successful legacy he aims to widen the variety of Hispanic cultures represented in their performance repertoire as well as bringing more of a contemporary flavor to the over-all choreography. The Boston performance is part of the popular Celebrity Series and will include two local premiers. Asuka – Choreographed by Vilaro, himself, this piece is a tribute to the life and legacy of the great Celia Cruz, dubbed the “Queen of Salsa” by her Cuban contemporaries. In fact, the Grammy award-winning singing star became such an icon in America that the Smithsonian has dedicated a section of one of its web sites to her. Vilaro fondly remembers her for the important role she played in the lives of countless Cuban ex-pats, such as his parents, who looked to her music for some sense of cultural identity as they established their new lives as Hispanic-Americans. 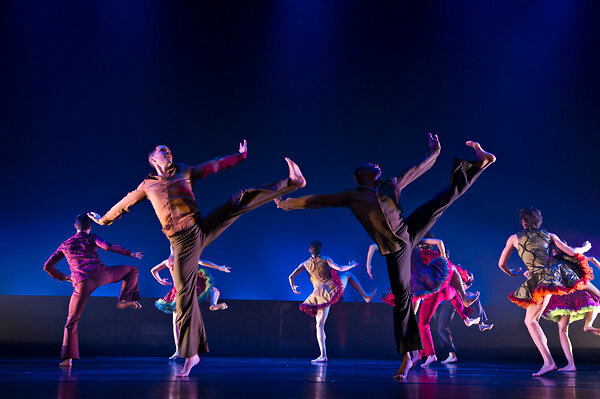 The piece at hand, with its biographical story-line, is danced entirely to Cruz‘s music, which often displays stylistic influences derived from African, American pop, and jazz genres. The choreography showcases the earlier styles of salsa dance to which Vilaro has added his contemporary touches. Mad’moiselle (Boston premier) – This work is the creation of Annabelle Lopez Ochoa who is actually of Dutch, Belgian, and Columbian heritage. It was originally created at the request of Vilaro for his Chicago-based dance company, “Luna Negra Dance”. Obviously a success, we see it here on the program once again. The theme of the work centers around the faulty over-all image of Latino women and, to a lessor extant, men which has become widely embraced by non-Hispanic society. Lopez-Ochoa attempts to re-frame this stereotype in the minds of the audience. Espirito Vivo (Boston premier) – Not by any means new to the Boston dance scene, choreographer Ronald K. Brown returns with more of his trademark West African diasporic influenced music and choreography. In this work he explores the effects of both the West-African and Latino diaspora upon the performing arts cultures of the Caribbean and Latin America. The audience is taken on a journey through the grieving process via a skillful combination of narration, native dance forms and costuming, and the music of popular Afro-Peruvian singer Susana Baca. In keeping with his colleague Lopez-Ochoa’s aspirations, Browne too has identified a societal myth he’d like to see dispelled. In this case it is the notion among the Latino community at large that, outside cultural influences from Europe are to be considered more acceptable than those coming from poorer regions of the world such as Africa and the Caribbean. Ballet Hispanico prides itself in the recognition of the value of Hispanic performing arts as they relate to the dance world. To attend their performances is not only a guarantee that you will experience top-notch Latino cultural entertainment but also an exciting adventure in the exploration of countless diverse forms of Hispanic culture as they manifests themselves into various intriguing dance forms and music genres. When: March 9th, Friday @ 7:30 p.m. / March 10th, Saturday @ 8:00 p.m. / March 11th, Sunday @ 3:00 p.m. Discover Nimbaya! 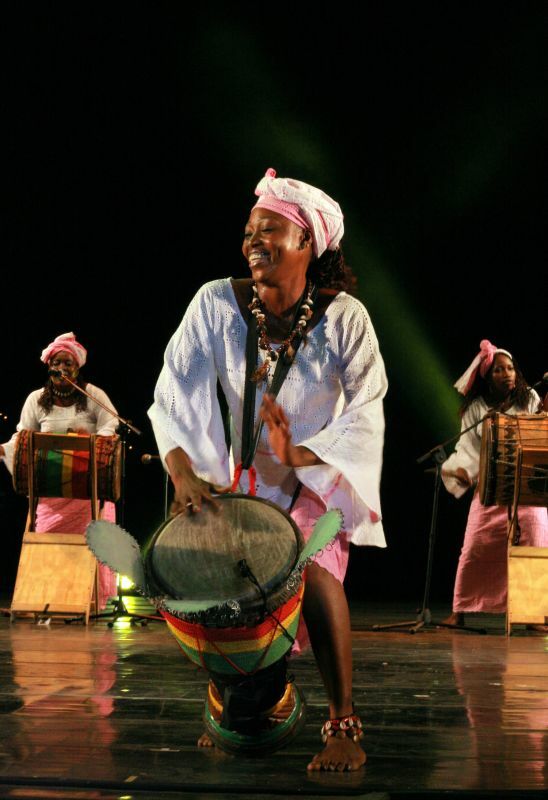 Guinea’s Sensational First and Only All-Female Drum and Dance Troupe: February 12th, Sunday @ 3:00 p.m.
Nimbaya is Guinea’s world renowned all-female drum and dance troupe. 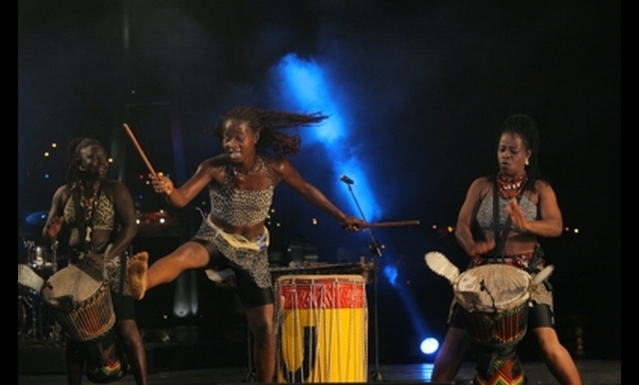 Formed in 1998 as the Amazones Women Master Drummers of Guinea, they made their bold and daring mark on West African culture by being the first feminine players of the djembe, a role reserved solely for the masculine members of this society since ancient times. Actually, it was none other than artistic director Mamoudou Conde, leader of the country’s most honorable and already well established male drumming ensemble “Les Percussions de Guinea”, who felt strongly that a break in tradition was long overdue. Not afraid to rock the boat, he trained these highly skilled female performing artists to be at the absolute top of their game and presented them to the rest of the world only to see his and their courage soundly rewarded with the acceptance and appreciation of countless numbers of international fans. The members of Nimbaya have become the truest of world ambassadors, promoting the beauty of their culture with the utmost passion and enthusiasm while at the same time courageously speaking out against those aspects of it that are not so “beautiful” in a dedicated effort to bring about positive change. Not to be overshadowed in any way by their male performance associates, these women perform their own original, highly unique and somewhat modernized version of traditional Guinean performing arts which has proven most effective with audiences of all ages. Their mesmerizing music and dance routines are centered around strong and powerful drum beats which serve as an accompaniment to a series of highly stimulating and often times extremely rapid dance movements. Nevertheless however, Nimbaya also has an all important social message to convey to the rest of the world. Sadly, women in much of Africa are burdened by a society that refuses to accept them as other than the lowliest of citizens, destined to live a life of struggle and poverty. Recruited solely from such pitiful social ranks, each and every member of this troupe has managed to better their life via an opportunity to develop individual talents into useful skills, an option they would like to see become available to all African women, eventually. The ladies of Nimbaya are staunchly determined to get this worldwide message of hardship and hope across through the heartfelt, personalized stories they tell with great passion through their music and dance. For over a decade, this highly talented group of feminine African artists has shared and continues to share their performance art and its important social message on a global scale in so many ways. (Career details) Wherever they appear, they are enthusiastically embraced by their audiences. Come to Nimbaya’s performance at Sanders Theatre and you’ll see why. When: February 12th, Sunday @ 3:00 p.m.
Join Multi-Talented Egyptian Entertainer Karim Nagi as He Showcases the Culture of the Middle East in a One-of-a-Kind Theatrical Extravaganza: February 10th, Friday @ 8:00 p.m. The Center of Arabic Culture is proud to present Arabized, a unique and original theatrical presentation of Middle Eastern culture as seen through the eyes of world renown producer and performing artist Karim Nagi. Previously a local resident and highly renowned artist, Nagi comes back to Boston after 5 years of success on the international stage. 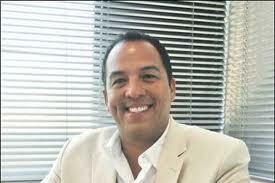 His well-seasoned experience as a man of many talents serves as the basis for a show that is sure to be a hit. Over the years, he has demonstrated his skills time and again as a master drummer, composer, folk dancer, speaker, educator, recording artist, producer, choreographer, artistic director, and dj. (career highlights) He is a grand master at the art of fusion in more ways than one. First and foremost, his dance productions center around choreography that is totally at one with the music, a unity he views as sacred with respect to any artistic work involving sound and movement. He is also adept at the effective intermingling of traditional and modern styles of dance and music from many diverse cultures, all within a single work. Arabized is a virtual showpiece of all of Nagi’s highly developed and varied skills within a cultural extravaganza of music, dance, and spoken word. A vast array of colorful Middle Eastern folk cultures are brought to life on the stage through Nagi’s inventive re-interpretations of traditional performance arts in modernized form, featuring the incorporation of elements of electronica and other Western music genres. This event also serves as a kind of cd release celebration, honoring Karim Nagi’s latest recording which shares its name with the show. The music itself is world fusion featuring various combinations of Middle Eastern, Latin and Asian genres and Arabic-style reinterpretations of well-known classical compositions. During his original tenure in Boston, this highly accomplished and esteemed ambassador of Arabic culture gave rise to no less than 100+ local events, including the long running series entitled “Arabesque Mondays” formerly held at the infamous Club Passim. Find out what Nagi’s current mega-project is all about and be prepared to be highly entertained during a performance of Arabized. When: February 10th, Friday @ 8:00 p.m.